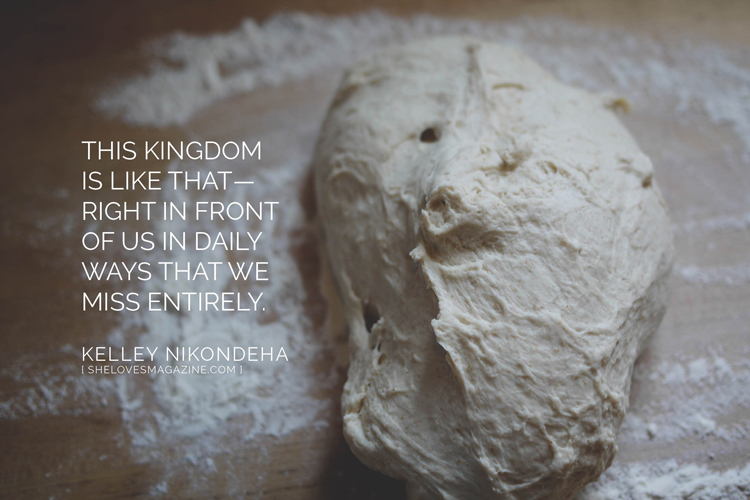 Jesus said the Kingdom of God is like sourdough starter that a woman took and hid in 40-60 pounds of flour. The Greek word means encrypted. The woman hid a small batch of starter in copious amounts of flour, knowing full well the leaven would be revealed when the dough rose, as it was baked off and the loaves ready for distribution. This story hints at an intentional hiding and an equally intended revealing. Read the full post over at SheLoves Magazine! Please keep praying for peace in Burundi. Please continue to pray for the women who, with subversive strength, seem to be on the rise.